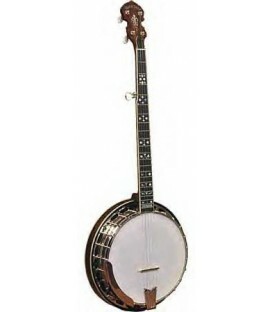 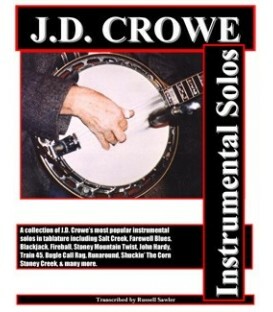 25 BANJO SONGS - 25 more songs to learn on the banjo with video, audio, tablature, All songs performed at slow medium and fast tempos with tips on how to play each song. 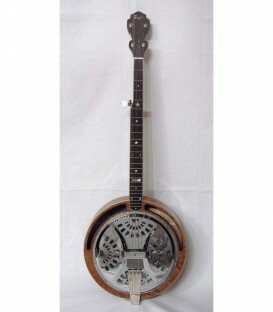 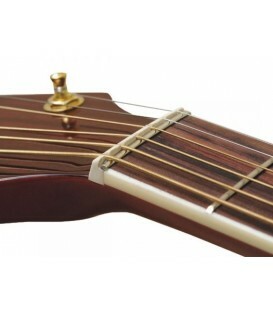 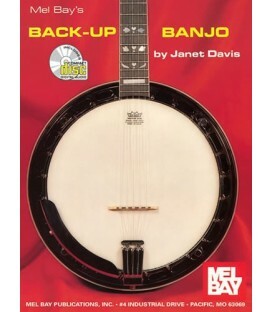 Playing Banjo By Ear and Using the Chords directly targets reducing dependency on tablature, learning to play banjo by ear, learning to “fill in the blanks” when knowing only the chords to a song and how to recover from mistakes. 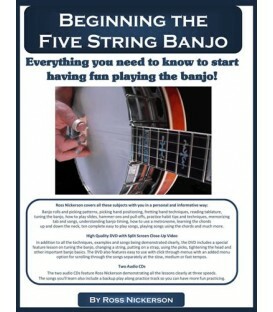 HOW TO PRACTICE BANJO - ONLINE DVD - Learn how to improve everything you play, progress faster and get the most from your practice time. 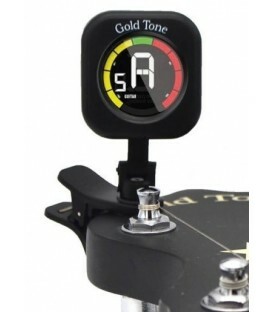 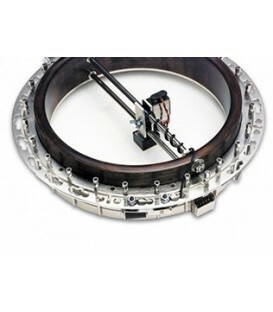 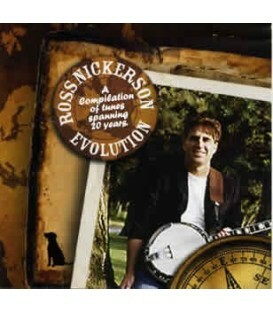 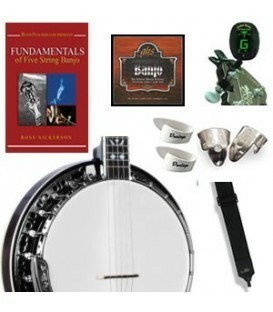 Learn Rock Solid Banjo Timing and get loads of tips, tablature and demonstrations on playing backup with Ross Nickerson's DVD, Rock Solid Banjo Timing and Backup. 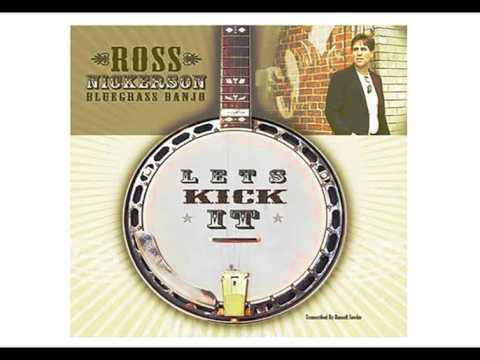 Along with a backup bluegrass band Ross Nickerson plays a solo and then plays backup for you, Practicing over and over at three different speeds helps guide you through developing your skills. 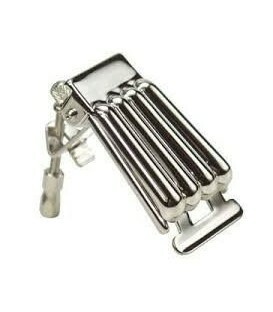 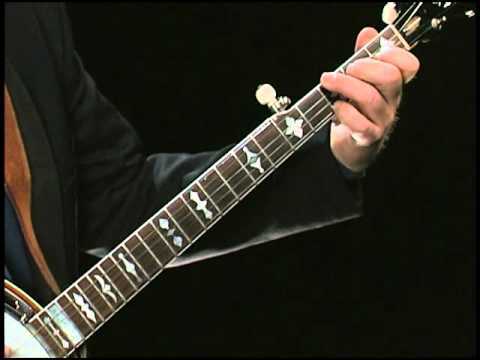 PLAYING IN THE KEYS OF C, D, E, F AND G UP THE NECK - ONLINE DVD - Ross teaches easy techniques to quickly transpose the songs you already know in open G tuning to other keys. 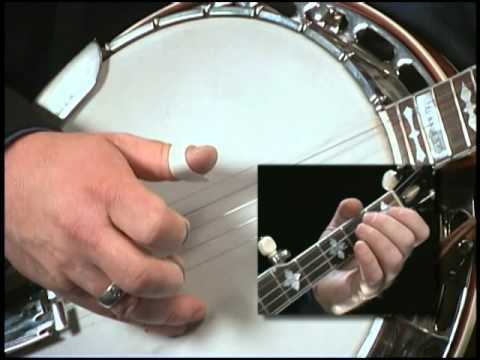 MUST KNOW BANJO LICKS - Learn the important building blocks of five string banjo technique and some hot banjo licks along the way too. 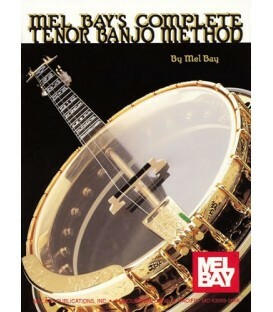 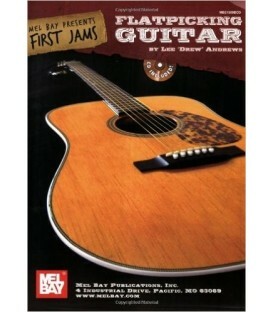 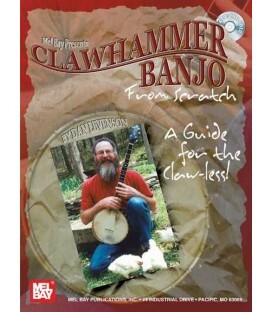 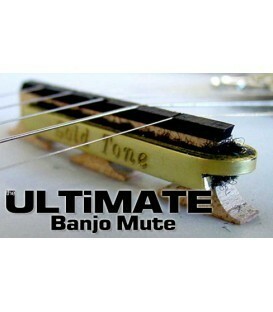 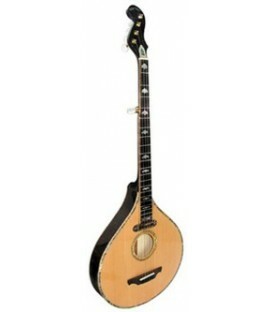 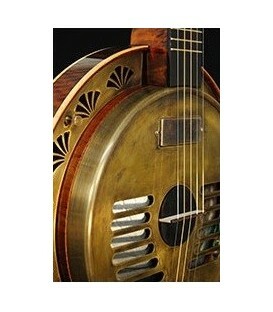 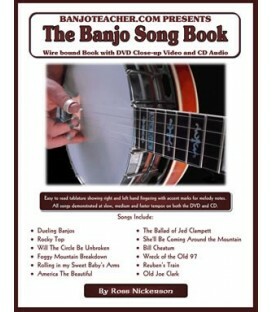 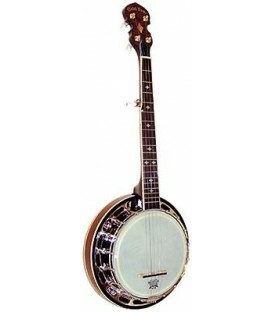 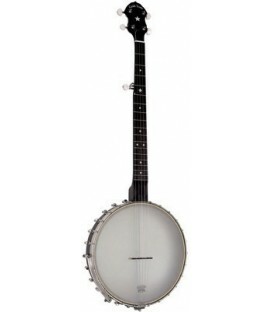 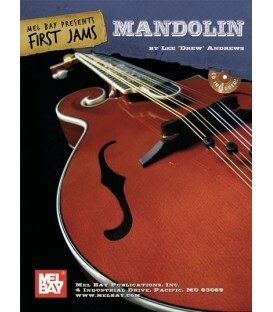 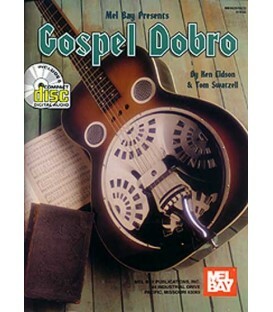 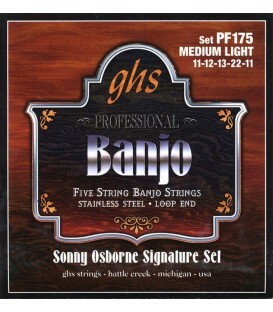 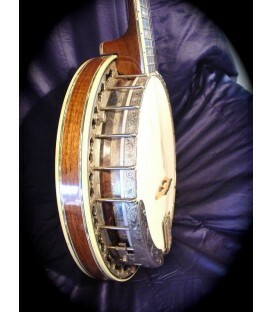 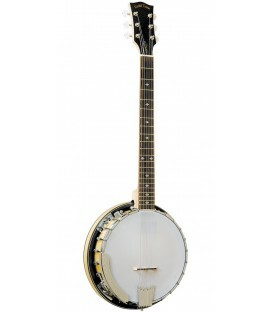 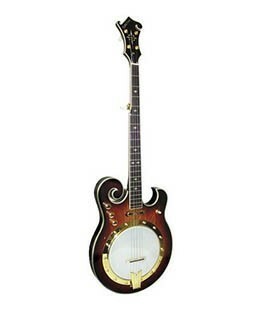 Over 100 " Must Know Banjo Licks" included with tablature and close-up video. 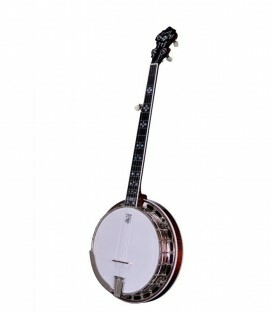 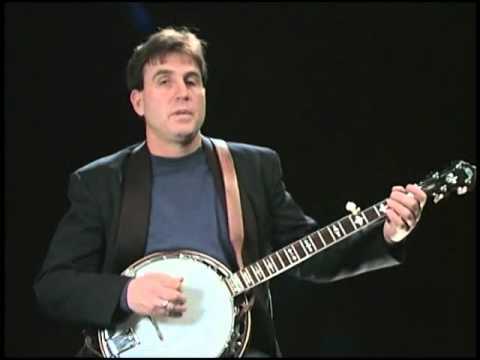 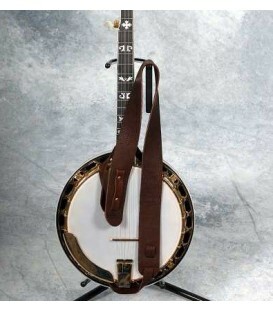 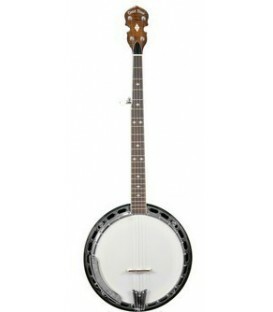 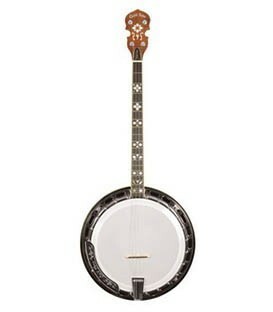 Lessons on playing up the neck, using chords, playing banjo backup, developing speed in your picking and how to go about playing a melody you already know in bluegrass 5-string banjo technique. 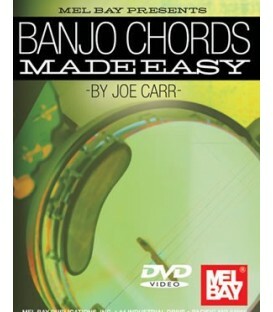 LEARNING THE MAJOR, MINOR AND SEVENTH CHORD FORMS AND SHAPES UP THE NECK VIDEO- Also included is the bonus 24 minute banjo chord lessons on learning the major, minor and seventh chords without a chord chart. 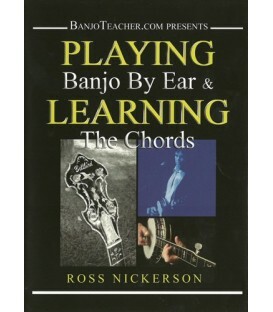 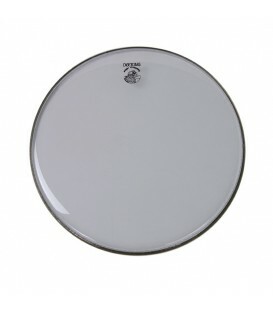 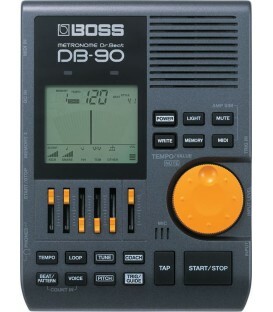 Ross Nickerson shows you skills needed to bring out the melody in all the songs you play. 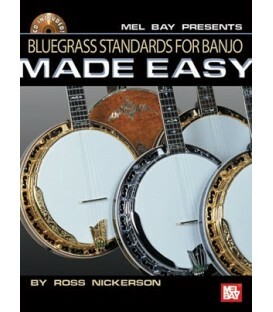 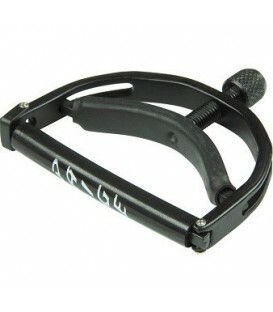 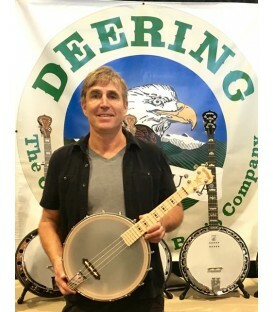 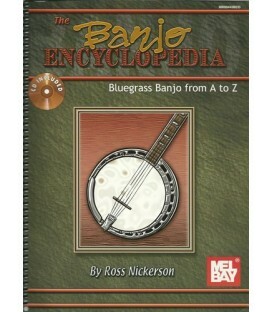 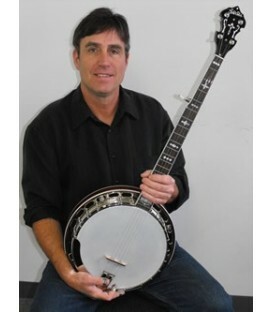 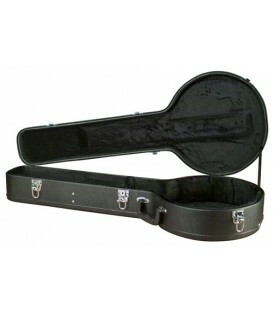 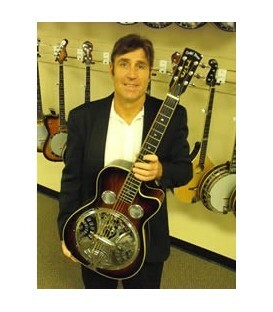 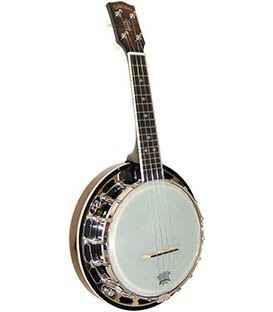 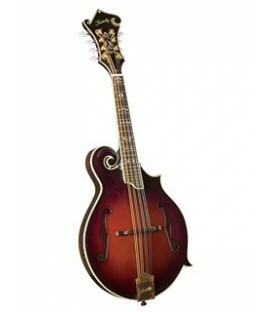 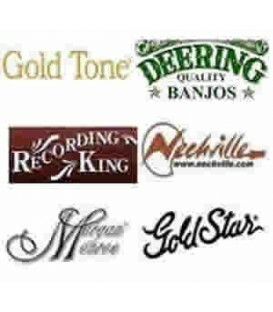 Ross explains the essential elements of 5-string bluegrass banjo playing and, shows you what brings it all together. 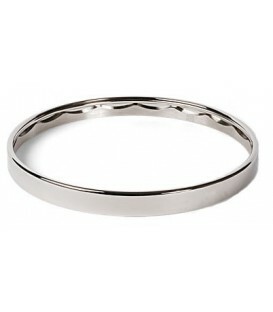 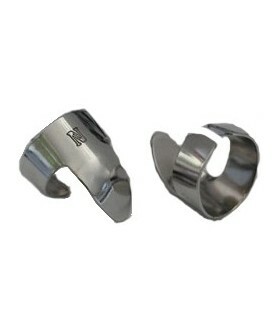 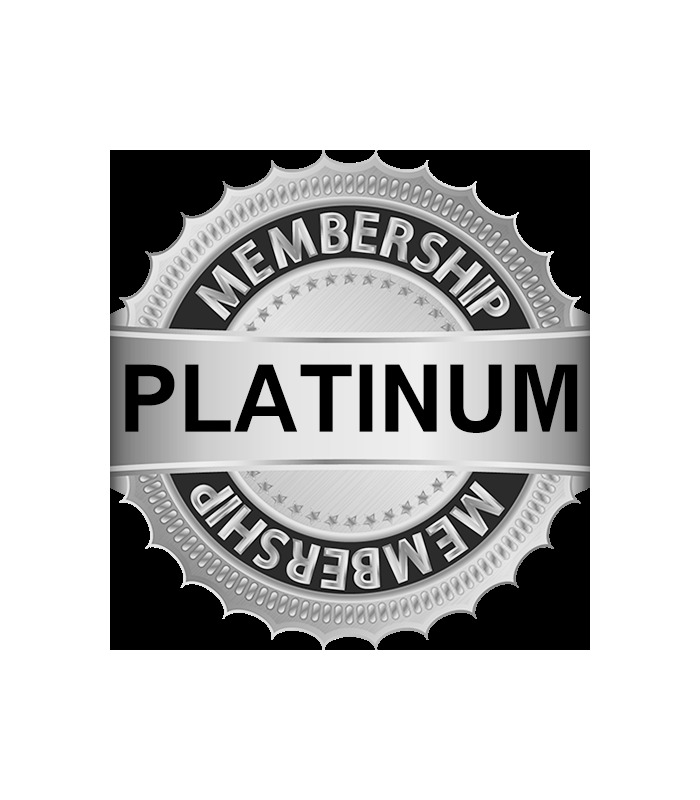 These items are for Lifetime Platinum Members only. 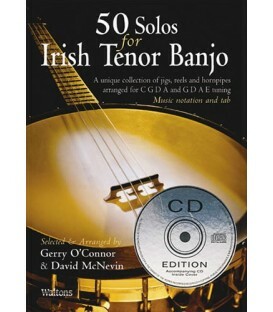 E-Books and CD Tracks you can download and keep. 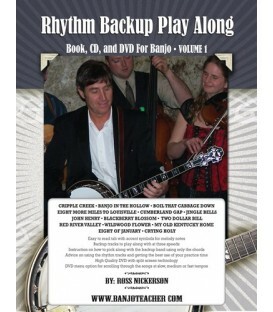 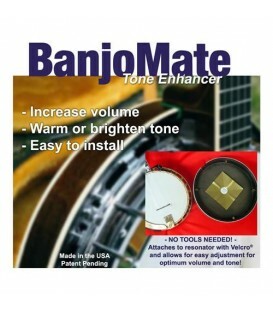 Rhythm Backup Banjo Volume 1. 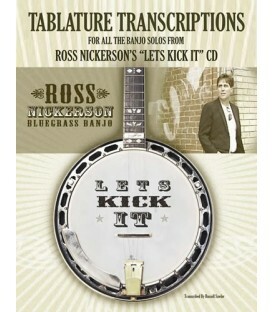 Advanced CD Tablature Transcriptions from Ross Nickerson's award winning CD Blazing the West and his latest CD Let's Kick It. 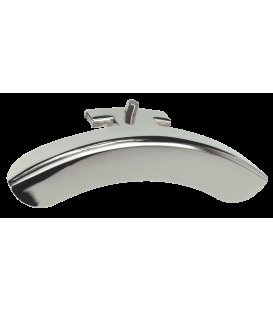 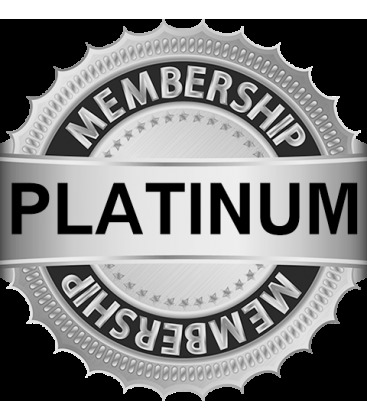 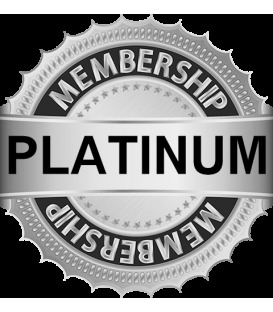 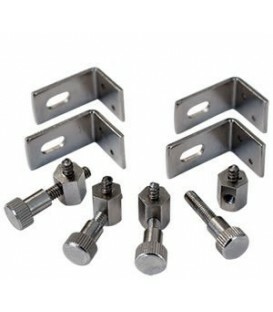 DISCOUNTS: PLATINUM Members receive a 30% discount on all instructional items with some accessories and supplies on sale exclusively for members. 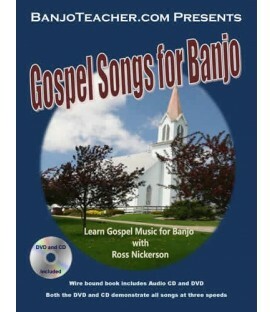 The 30% discount can still be added on to our Multiple Book, DVD and CD Discounts with FREE SHIPPING too. 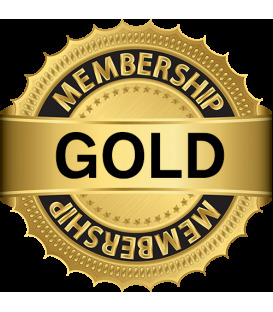 As a member you can DOWNLOAD videos to your computer. 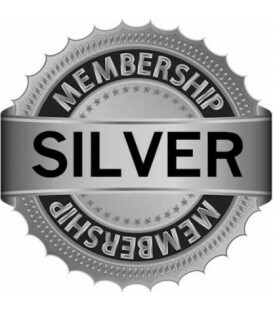 Read more descriptions below of all the lessons included on the Silver Lesson Site. 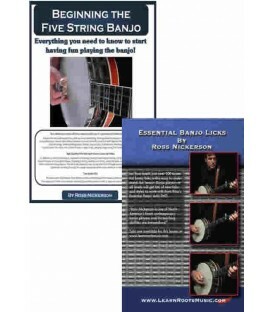 Archived Intermediate Lesson Videos There are 48 lessons that you can download and keep. 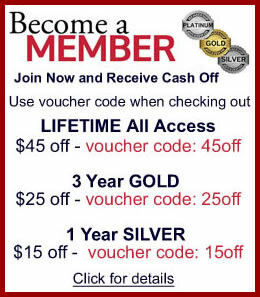 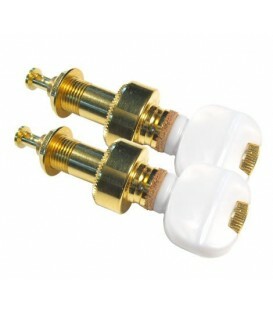 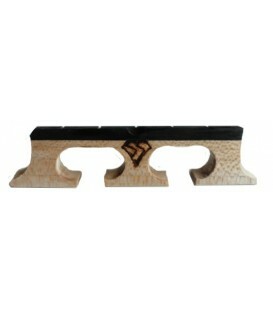 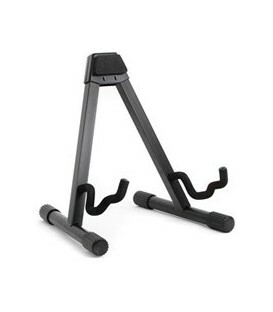 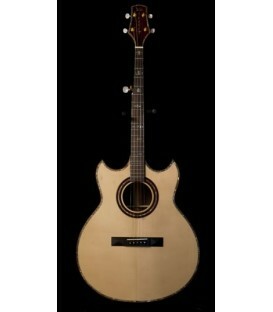 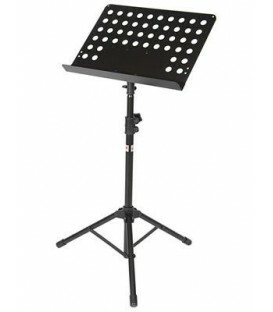 This is a great deal, with enough lessons to last years.